We’d like to introduce you to our newest member of stylist. 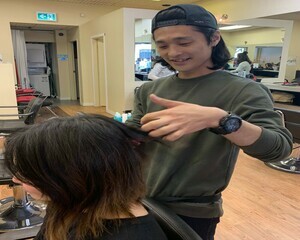 Masa has joined our salon from March. Please check his schedule from here.